Some cycling experience and moderate fitness required. River side cycling, castle views and a route through forest to a hidden waterfall – bring your swimming gear! Whether you’ve lived here all your life or are just passing through, there’s always something new to be discovered in this quirky city. Join Adam D’Arcy, architect and quirkologist for a curious trip! 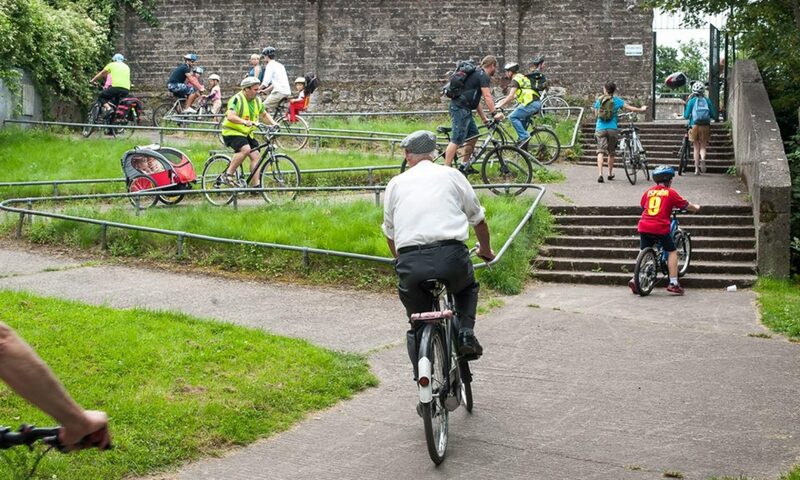 This gentle guided tour will take riders through several miles and over 100 years of Cork’s built environment. It will concentrate on the architecture, history and signage of the city since 1900, and be led by local author Tom Spalding, whose new book on Cork’s street signage is due out soon.